Big Brother featured a special pre-taped eviction in which Sam Bledsoe was sent packing before JC Mounduix was crowned the new Head of Household during Wednesday night's Season 20 broadcast on CBS. Big Brother houseguests Tyler Crispen and Angela Rummans are apparently head over heels for each other. 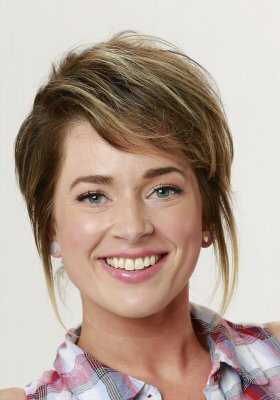 Big Brother featured the Head of Household, Kaycee Clark, winning the Power of Veto competition and keeping nominations the same during Wednesday night's Season 20 episode on CBS.